Princeton, New Jersey, a town known for its prestigious Ivy League University, has much more to offer visitors than academic classes and student organizations. Its beautiful streets provide the perfect avenue for evening strolls with friends or a significant other. 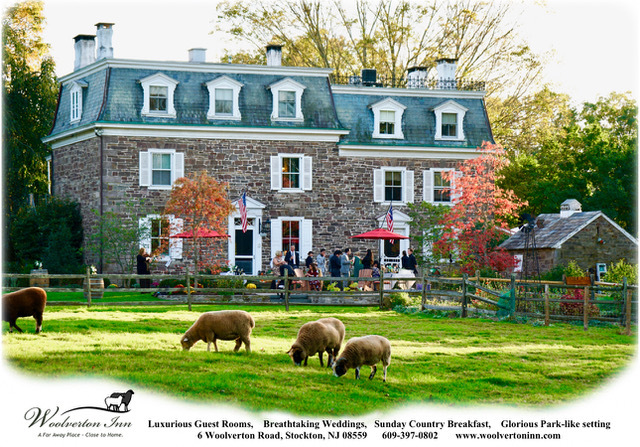 While the activities that likely come to mind when people think of this town are undoubtedly fun and perfectly possible, this quaint Central NJ town is full of awesome attractions, restaurants and museums that will keep you and your family entertained and busy for an entire day. The top 20 things to do in Princeton, NJ appeal to all ages, from children to college students to grandparents. This charming little town is the perfect location for a weekend day trip with the whole family. 1. Visit the Princeton University Art Museum: Although located on Princeton University’s campus, this art museum is free and open to the public. The University is the oldest collector of fine art in NJ and as such, this museum has some of the most historical pieces of work you will see on display. Spend the afternoon taking a tour, viewing current exhibits or participating in special events. 2. 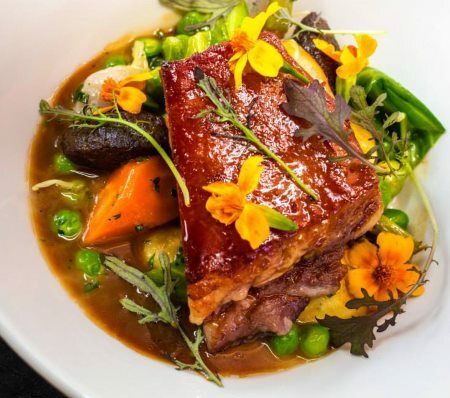 Dine at Mistral: Named one of the Top 25 Restaurants of 2015 by Princeton, Mistral is an upscale and classy restaurant that serves decadent global American cuisine. On their menu, you can find everything from oysters and bluefish to buckwheat short steak and rabbit. They also have a full wine menu where you can order by the bottle. 3. Take a tour of Princeton: Princeton Tour Company strives to educate visitors about the history of their breathtaking town and community. 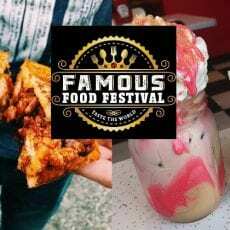 They offer private tours and events, weekend walking tours of the town, seasonal holiday trolley tours, Santa’s helper tours and even school tours. Everyone who partakes in one of Princeton Tour Company’s tours is sure to leave with a little bit more knowledge of the town than they had when the group departed. 4. 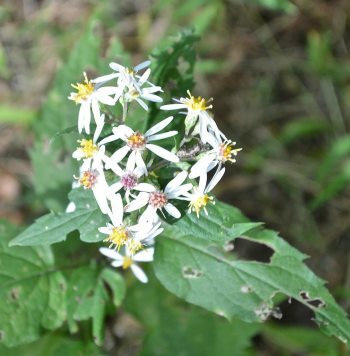 Visit Herrontown Woods: Many people may not believe that visiting the woods of Princeton, NJ is one of the best things you can do in the town, but it is because this property is more than just trees and plants. Originally owned by Princeton University mathematician Oswald Veblen and his wife Elizabeth, the land was dedicated to the Mercer County Park System in 1957 under the conditions that it would be preserved as a nature and wildlife sanctuary. When visited today, you will have the chance to experience nature at its finest and maybe spot an animal or two. 5. Watch a soccer match at Roberts Stadium: Opened in 2008, Roberts Stadium is the home of Princeton University’s soccer teams and when visited in-season, you can watch the Princeton Tigers dominate! 6. 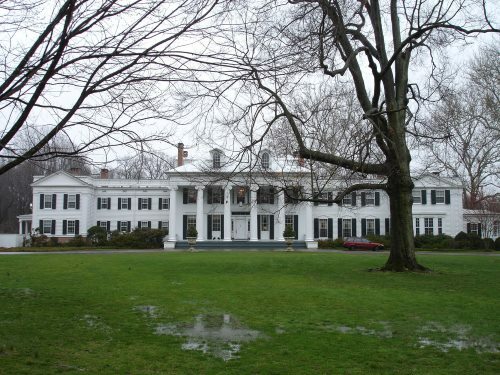 Take a tour of Drumthwacket: Tour the official gubernatorial residence of New Jersey. Learn about NJ state history during a tour of this stately mansion. The residence is open most Wednesdays for tours and advanced registration is required. 7. Dine in The Prospect House Garden Room: The Prospect House, located on Princeton University’s campus, has an interesting history including it once being the home of the University’s president and now a dining facility for faculty, staff and members. The Garden Room, one of the restaurant’s key areas, is open for lunch Monday through Friday, offers an a la carte menu and accepts advanced reservations. 8. 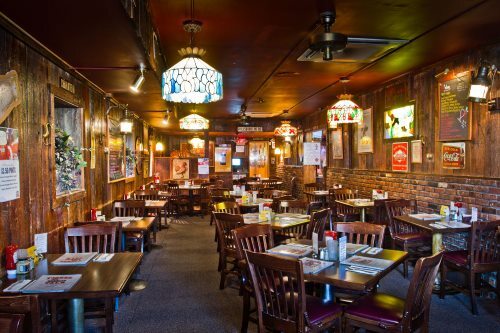 Spend the evening at Tiger’s Tale Bar and Grill: Younger people visiting the area will definitely see a visit to this bar as one of the coolest things to do in Princeton, NJ. At this dining establishment, you can enjoy great drinks, watch the game and hang out with friends in a funky, casual environment. 9. Stop by Princeton Battlefield State Park: When you visit the Princeton Battlefield State Park, you will be exposed to a world of NJ history you never knew existed. You can tour the area, visit the Princeton Battle Monument and learn of the important role Princeton played in not only state, but also country history. 10. 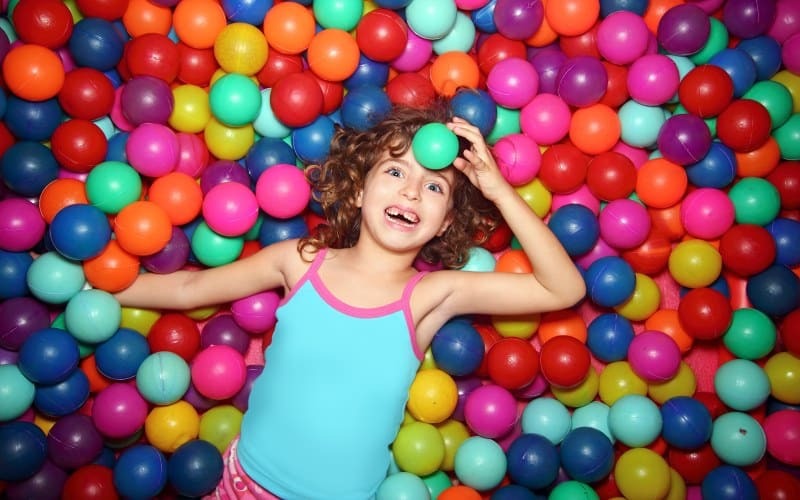 Plan a day of fun at BonkerZ Family Fun Center and Laser Tag: Families will certainly want to stop by this kid-friendly Princeton attraction because it has some of the most fun attractions in the area. 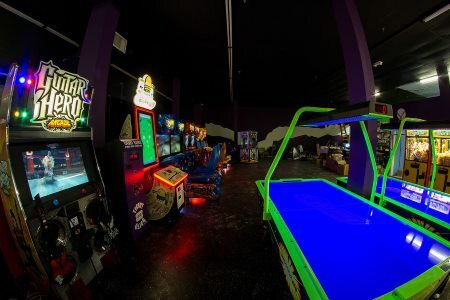 Win tickets in the arcade, scale the giant rock wall, and zap each other in a game of laser tag. BonkerZ is definitely one of the best places to visit and can keep the kids entertained for hours! 11. Visit Terhune Orchards: As a local winery, farmers market and farm, the entire family can have fun on a trip to this Princeton, NJ orchard. While kids are visiting with the animals and taking part in regularly held events, parents can browse the shop for gifts and purchase wine that was made on premises. 12. 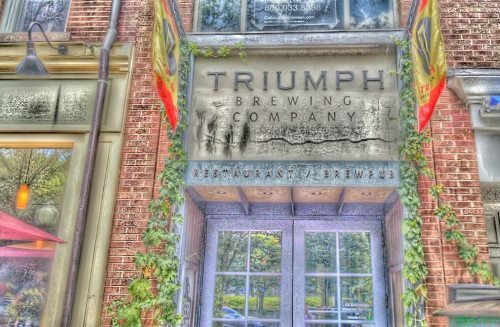 Visit Triumph Brewing Company: On the list of 20 things to do in Princeton, NJ for beer lovers, stopping by Triumph Brewing Company should definitely fall towards the top. At this cool establishment, visitors can dine on delicious food, taste new brews and relax in an upscale environment. 13. Plan a tour of Morven Museum: At this Princeton, NJ attraction, you will be exposed to some of the state’s cultural heritage. They are open Wednesday through Friday from 11am – 3pm and tours depart every hour, on the hour. 14. 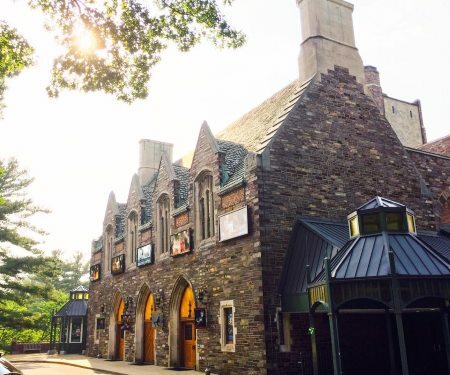 Watch a play at McCarter Theatre Center: This cool performing arts center in Princeton offers something for everyone. They have shows performed by highly trained actors that are appropriate for parents, kids, music lovers and, of course, theatre lovers. 15. Play a round at Bunker Hill: Bunker Hill Golf Course is one of the top 20 best places to visit in Princeton, NJ if you are a fan of the sport. It is a public golf course with 18 holes and a beautiful NJ landscape surrounding it. They also have a fabulous clubhouse, pro shop and café on premises for visitors to enjoy. 16. 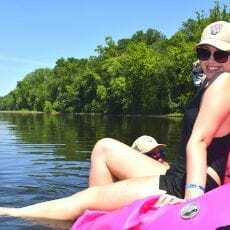 Spend a day at Mountain Lakes Open Space Area: Nature lovers consider this outdoor area one of the best places to visit in Princeton, NJ because it is 400 acres of outdoor fun. 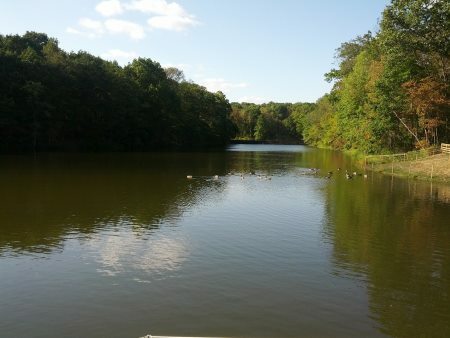 Considered the “central park” of the Central New Jersey area, people will visit Mountain Lakes Open Air Outdoor Area for a simple stroll in nature, a hike or even to ride their bike on a nice spring afternoon. 17. Bring the kids to Golden Lights Studio: An art studio in Princeton, NJ, Golden Lights Studio offers exceptional art classes and lessons to children. If visited on a spontaneous trip to Princeton, you may be given the chance to learn a new art skill and view the student art gallery. 18. 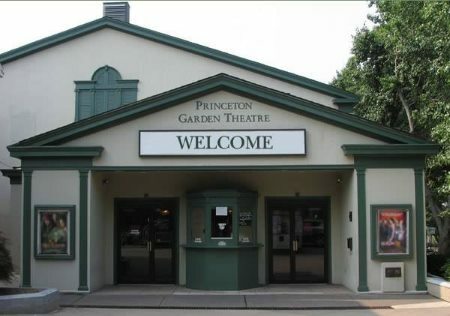 Stop by Princeton Garden Theatre for a show: As a nonprofit movie theater that opened in 2014, Princeton Garden Theatre shows foreign language films, first-runs of high-quality films and classic Hollywood films. They also host a variety of filmmaker appearances and lectures. 19. Visit Marquand Park and Arboretum: This is one of the top 20 places to visit if you are a plant or flower lover in the Princeton, NJ area because at this location, you will be given the opportunity to see a variety of plant species, walk trails and take in the beautiful landscape. They even offer a number of recreational and educational activities on their 17 acres of land! 20. 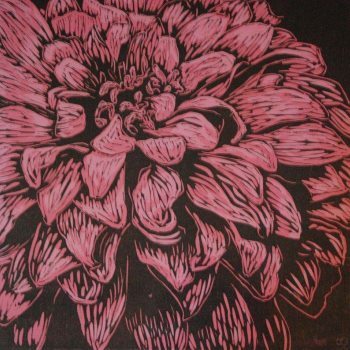 Stop by The Arts Council of Princeton: At this Mercer County NJ artistic hotspot, you will be given the chance to see some of the best work by local artists. They have continually rotating exhibits, offer art lessons and summer camps and are guaranteed to inspire the creativity in you as you walk their property. 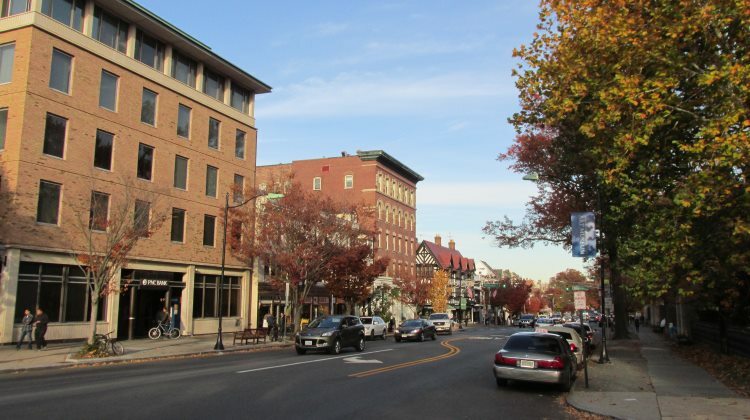 Have you visited Princeton, NJ before? Where did you go and what was your favorite part of the trip? If you are planning a romantic getaway to this beautiful town, consider using this itinerary as a basis for your trip. 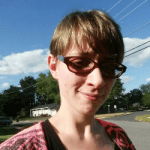 Find out how to get from Princeton New Jersey to New York City! Looking for a unique New Jersey souvenir? 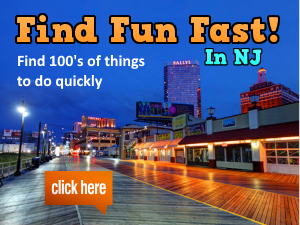 Fun New Jersey has launched a new gift shop! Find tons of New Jersey themed products today. Find Fun Fast with our definitive list of 182 rainy-day activities in NJ.